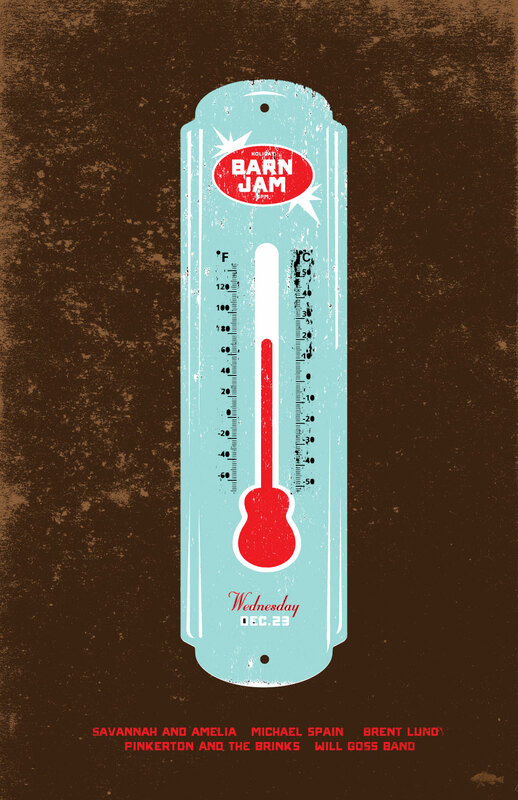 holiday barn jam!! and its 70 degrees! wow. enjoy it folks, our time on this earth is short so don’t let the music pass you by. right on. « put it on your calendar!